Instead of reading generic water heater advice online, make sure you consult the owner’s manual that was provided by the manufacturer. Follow all the safety precautions as stipulated in the manual. 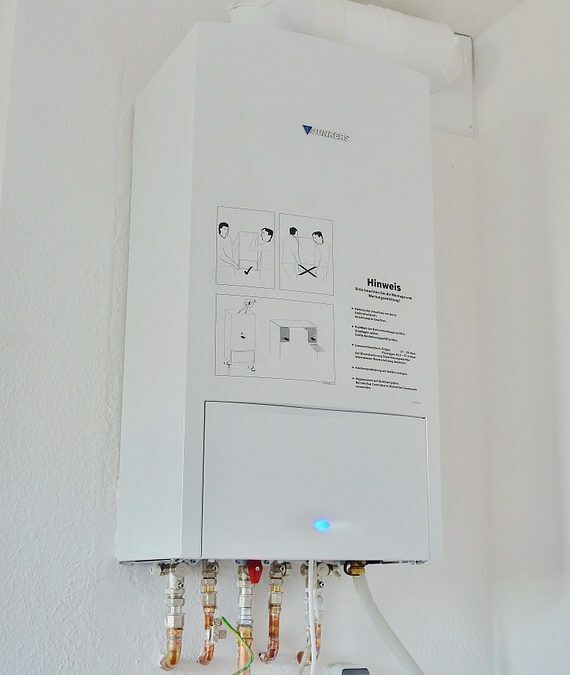 After reviewing the manual, do a visual inspection of your entire water heater system. Start with the connections at the top and check for any leakage or corrosion. Next, check the seam on the side of the water heater for the same signs. Any signs of leakage or corrosion should prompt you to call a water heater professional. This is the primary safety feature on your water heater. To check it, partially lift the lever and let it release back into place. You should hear a gurgling sound as the valve allows a little bit of water to be released. If you do not hear this sound, then it may be time to replace the valve by calling a water heater professional. Instead of trying to inspect and repair your water heater yourself, it is generally a better idea to call an experienced and certified professional. The team at Hot Water provides services to a wide range of clients in Panama City, FL. We offer everything from water heater installations to repairs of all brands. Contact us for more information today.